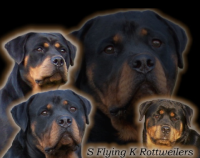 Complete your family with a very special four-legged friend from VOMFINKA ROTTWEILERS. 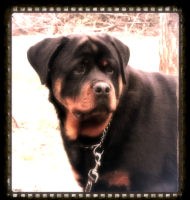 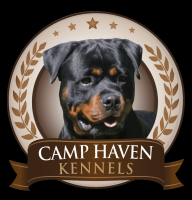 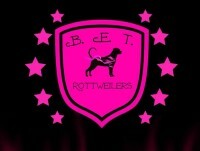 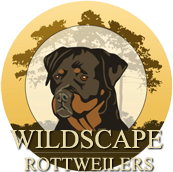 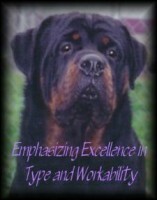 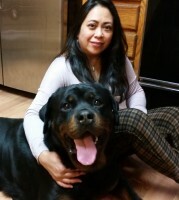 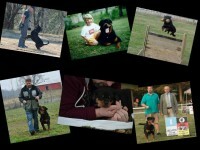 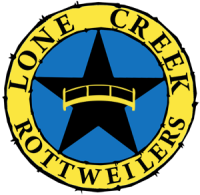 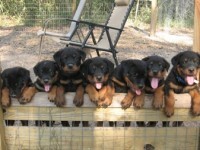 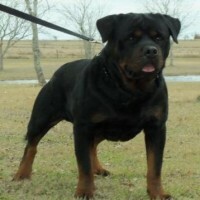 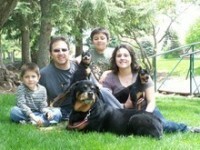 We are a dog breeder in Dayton, Texas, specializing in German Rottweilers. 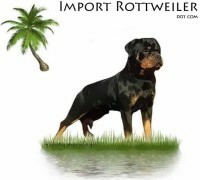 Our dogs are available for good homes worldwide.